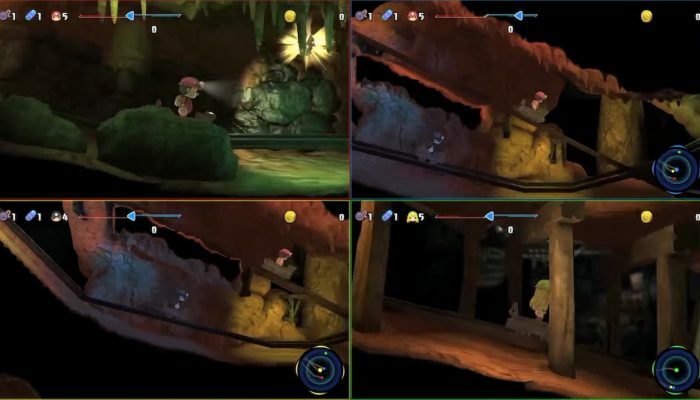 NintendObserver’s select content on the Spelunker franchise. 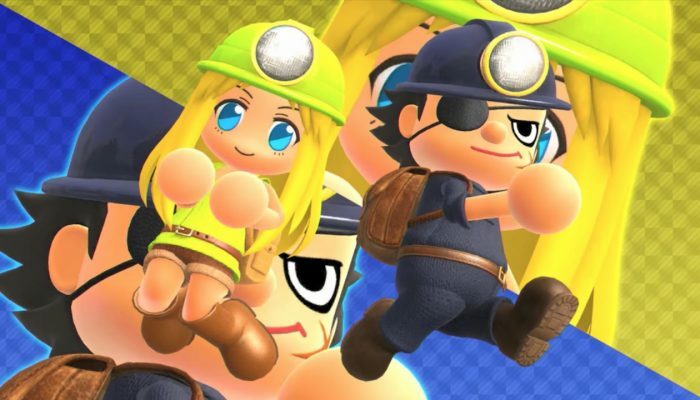 Spelunker Party available in North America. 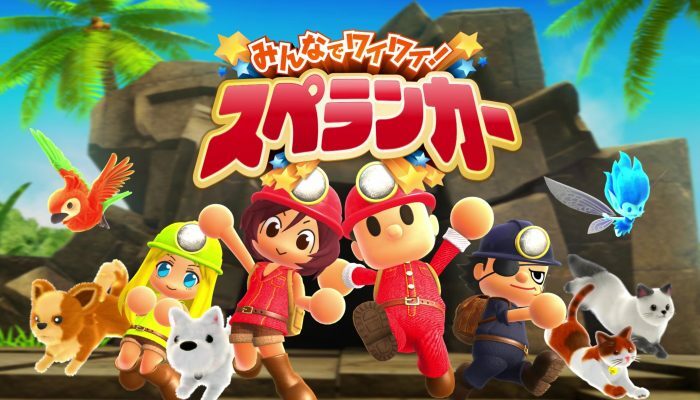 Spelunker Party out now in Europe. 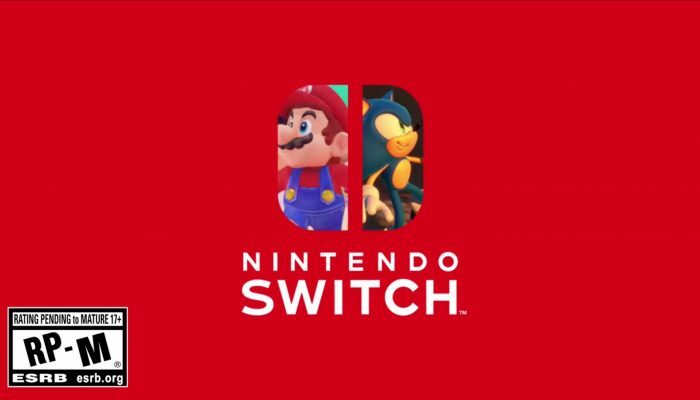 April 20 in Japan on Nintendo Switch.